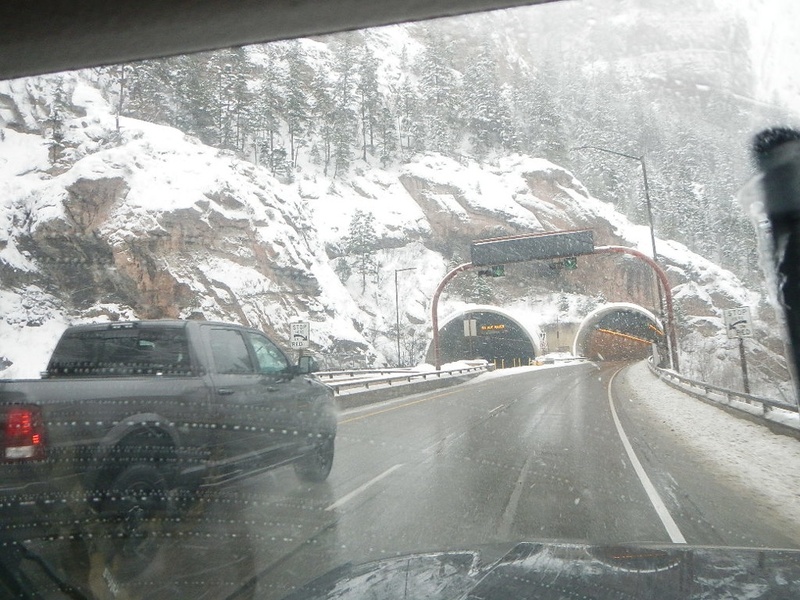 I had planned to take a day off of ice fishing and visit Denver and Boulder. As usual the scenery did not disappoint. The weather was perfect too. Sunny and somewhat warm. 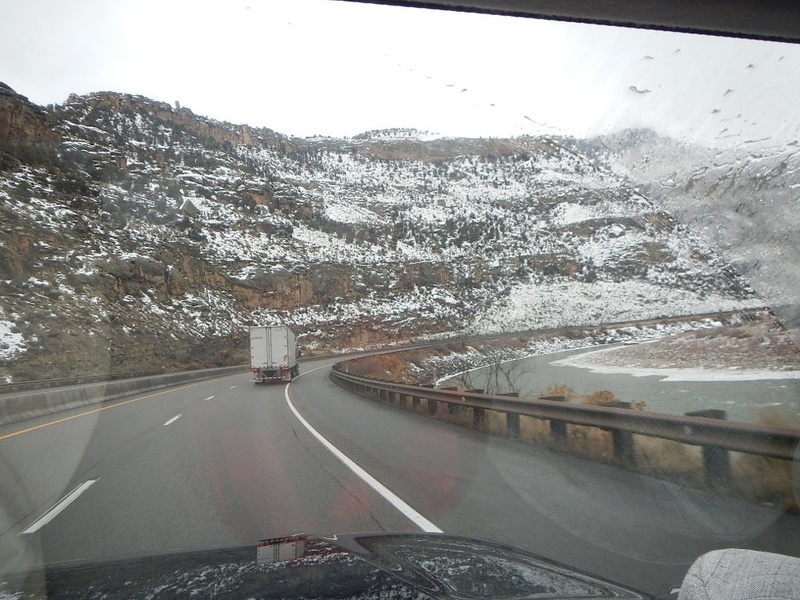 1-On the way to Denver, the road condition was perfect. 2-I stopped to take this picture. 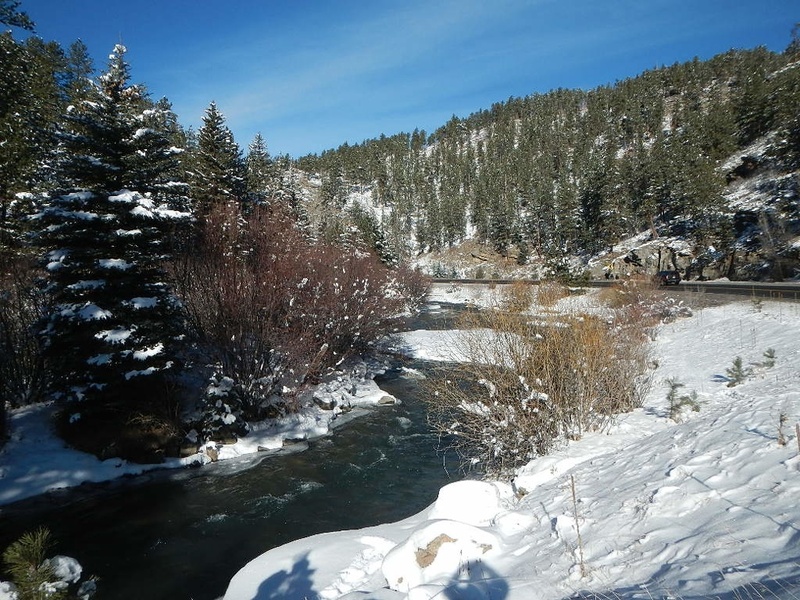 A fly fisherman’s dream. 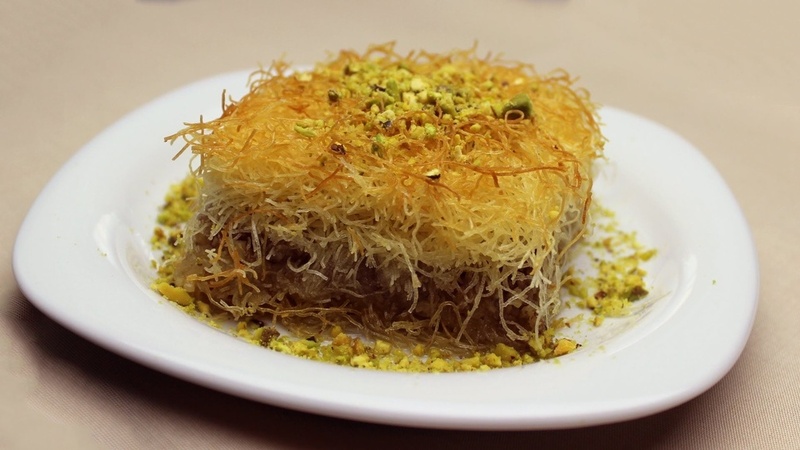 3-In Denver, Colorado, the first stop was to visit a Turkish restaurant. It was a small one. The friendly owner, treated me like a family with a Turkish style breakfast. 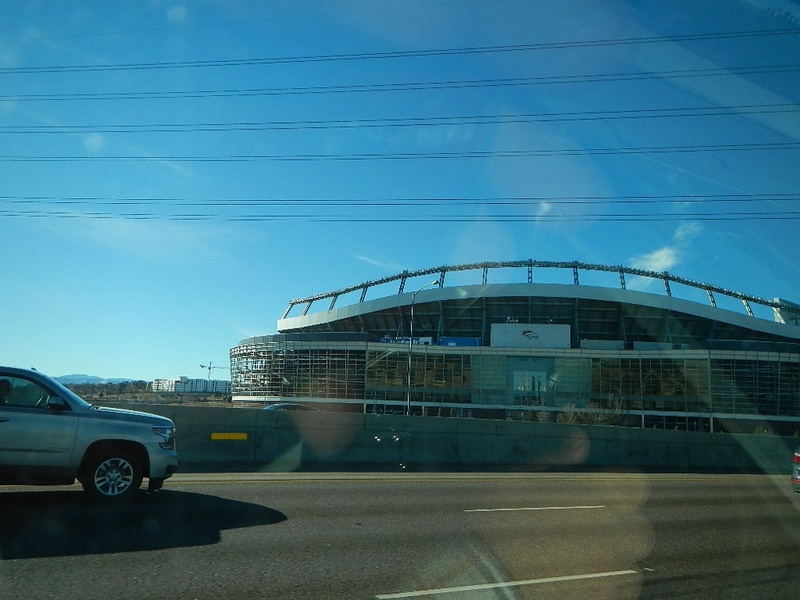 4-Home of the Denver Bronco’s Football team. 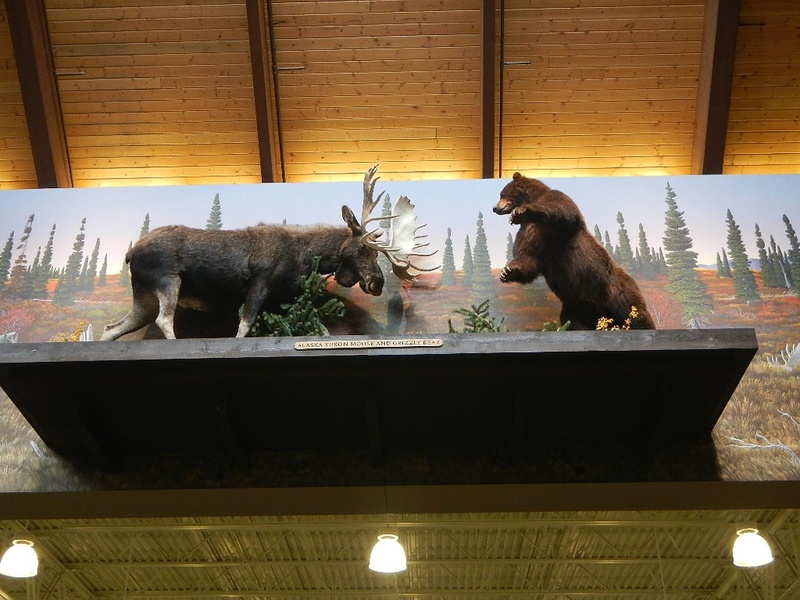 5-The next stop in Denver was the Cabela’s. 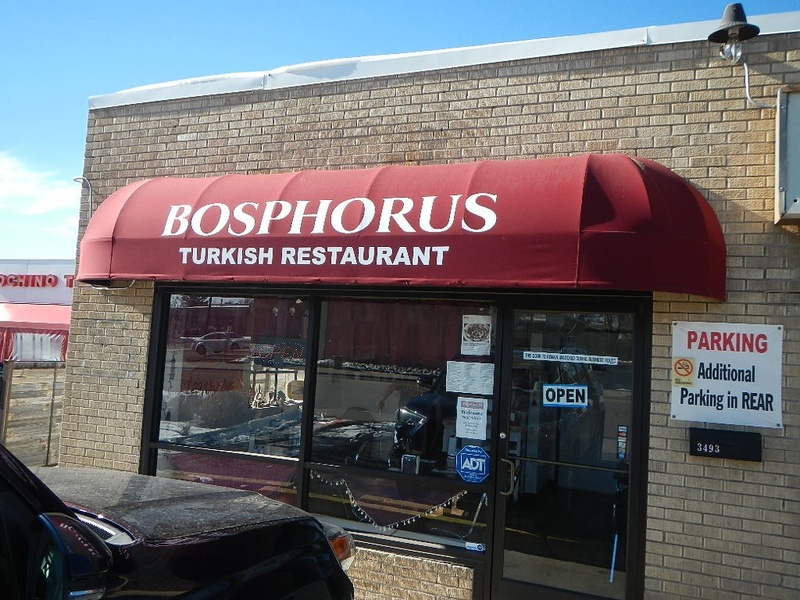 Later in the day, I found the second Turkish restaurant in Boulder, Colorado. A bit bigger place run by a family. 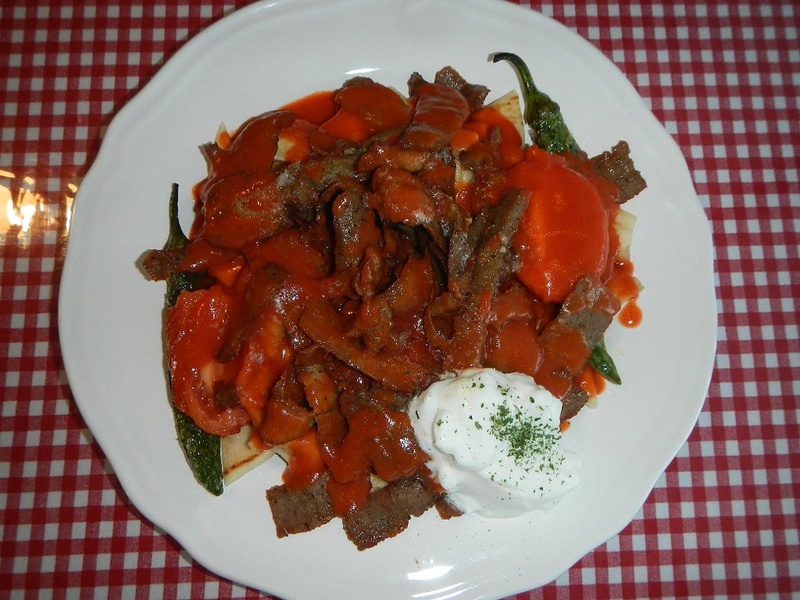 6-This dish is called Iskender Kebab. Doner (gyros, Shawarma) meat is placed on pitta bread and smothered with sauce. Some green peppers and yogurt added as side. The word yogurt, is a Turkish word for the product that we know made of milk. Chobani (choban=shepherd in Turkish) yogurt is made in US. 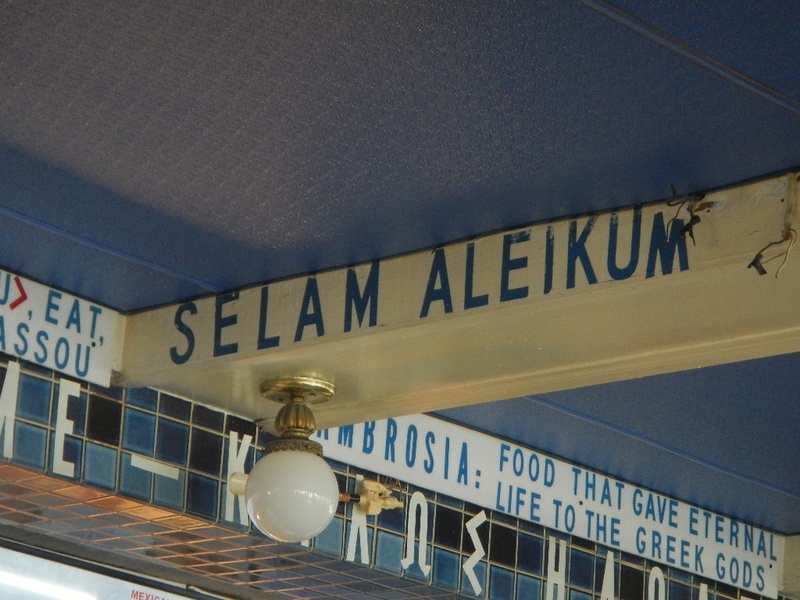 The founder was a Turkish shepherd before migrated to US. 7-The Turkish coffee “hit the spot” as the saying goes. 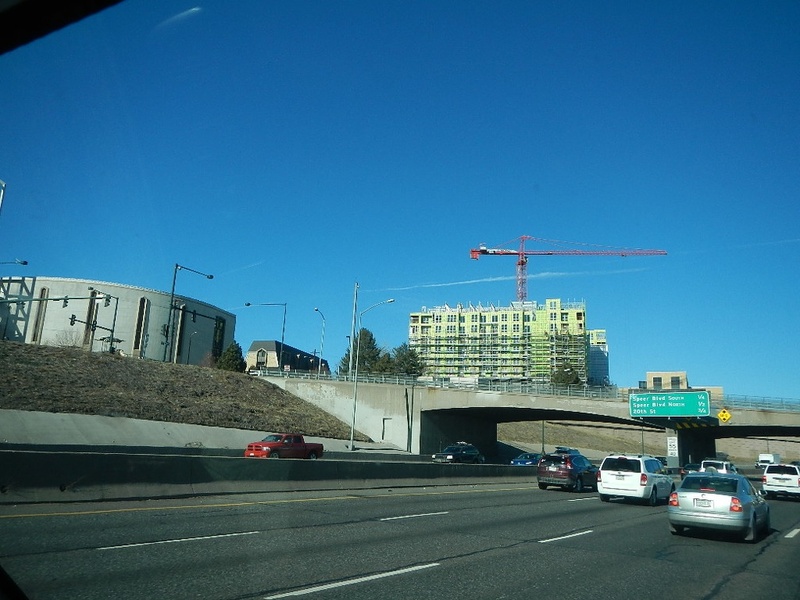 8-This building in Denver, Colorado was a one sample of how much construction is going on in this country. 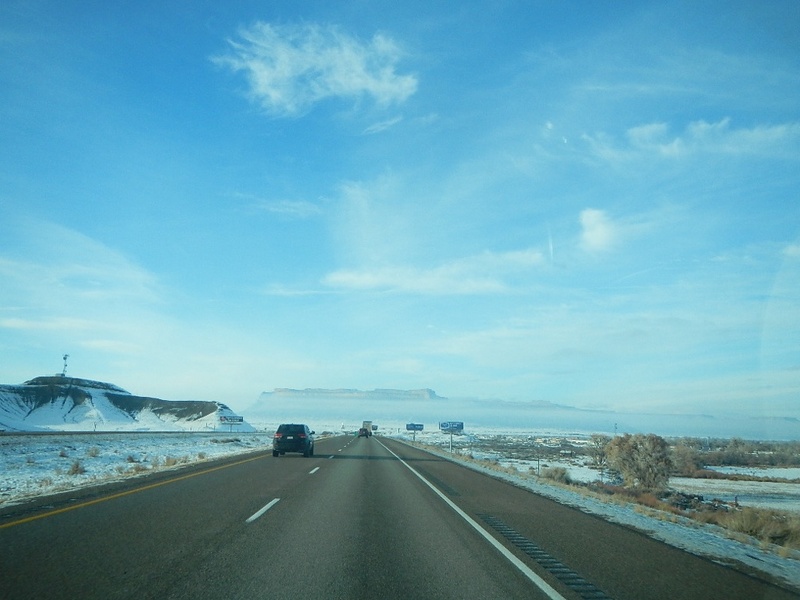 I saw so much housing, shopping and industrial space being built while traveling. 9-Minus four degrees F was not the coldest that I experienced! 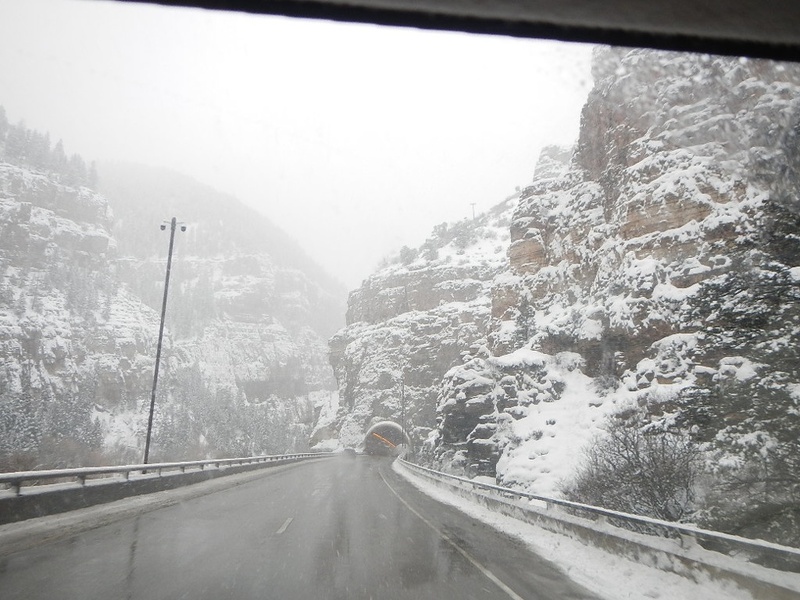 This was during the evening and on the return road from Denver. Another good night’s sleep made up for the stresses of all day driving to and from Denver. Bill met me at a new lake Antero this day. It was the one that I missed the first day. 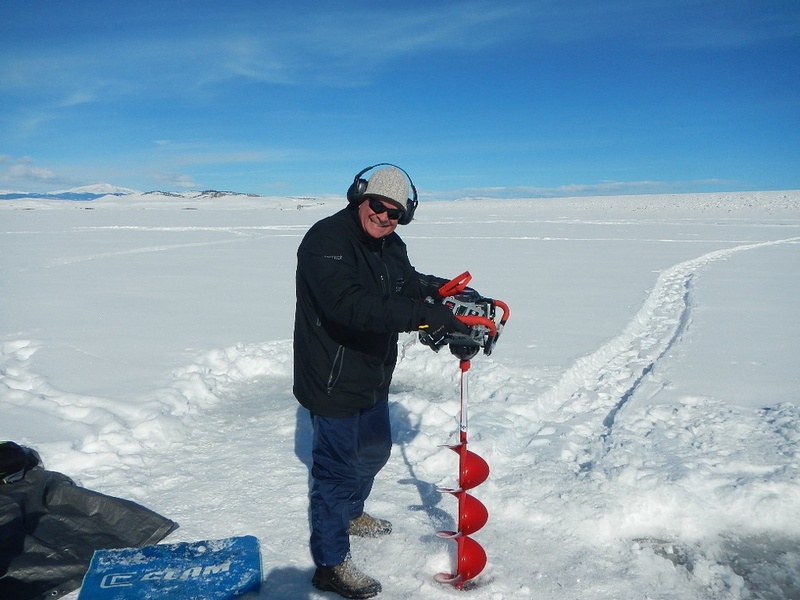 10-Smiling Bill Varney is trying his hand in drilling hole to fish from. 11-Who says I carry too much stuff? 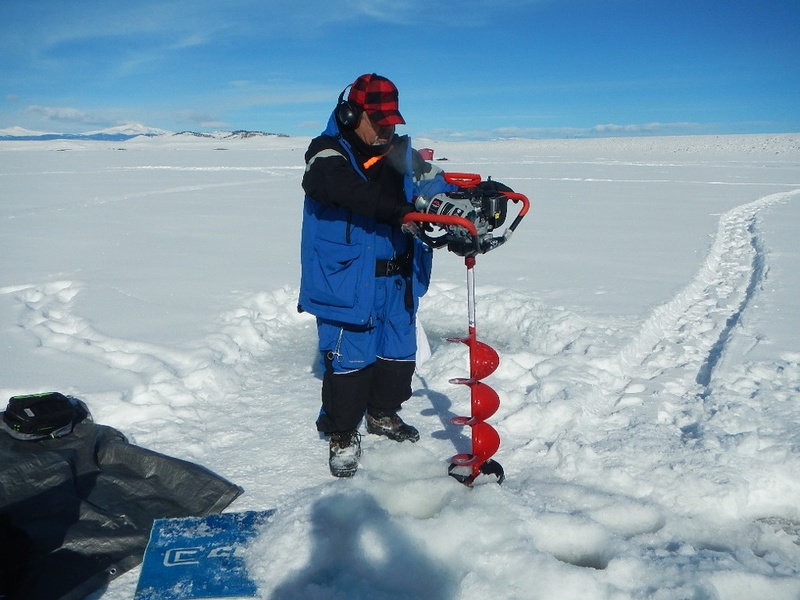 12-My turn to drill hole for fishing. Do you like my Elmer Fudd hat? It was a bit big and kept covering my eyes. I returned it. It was warm though. By 4:00 Pm we were getting cold and there had been no fish sighted on the flasher. Thus, we decided to call the day. 13-The sled is loaded and not too light. Usually the Power auger adds more weight to it. This time, Bill was there to take the auger and lessen my load. 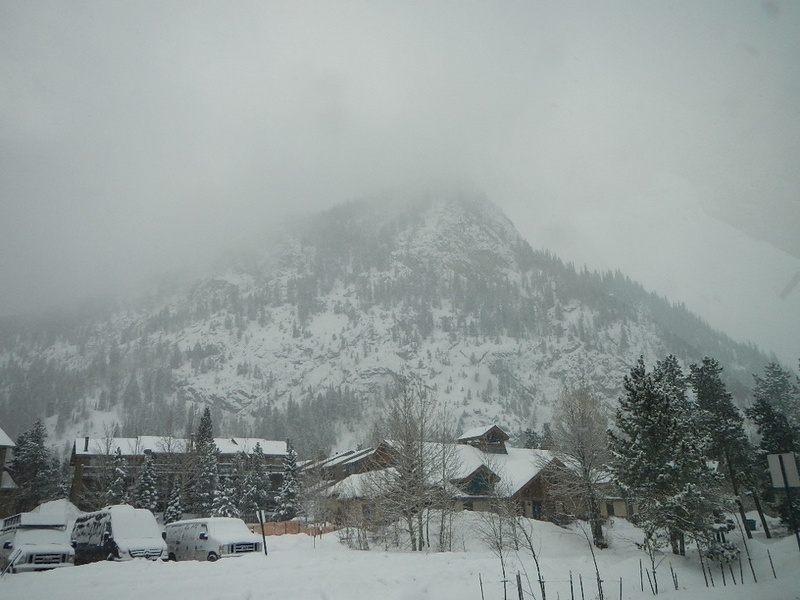 The hardest time is when there is a lot of powdered snow on the ground. With only ice, the sled slides much easier. I have also installed runners on the bottom to reduce surface area and keep the pan from wearing out. 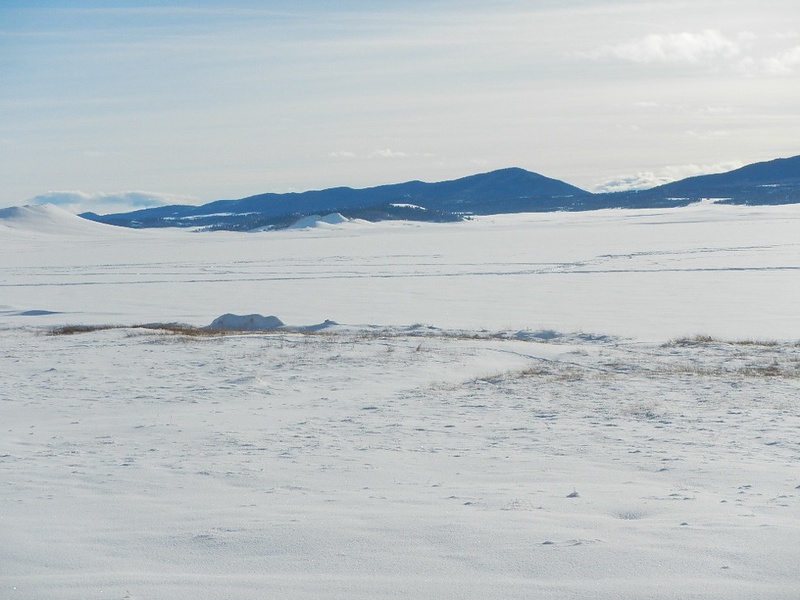 I have decided that the rental of snowmobile, where available is well worth the cost for me. 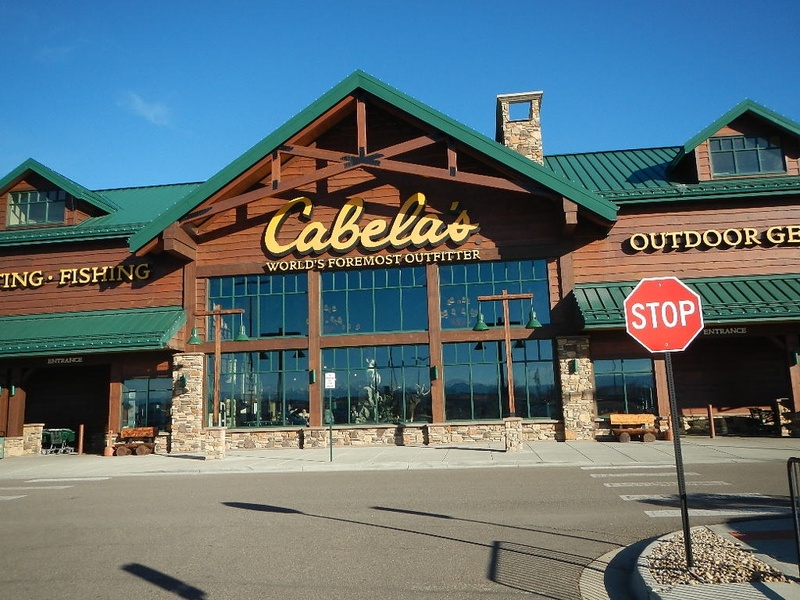 I will be renting one in Wyoming as well too. 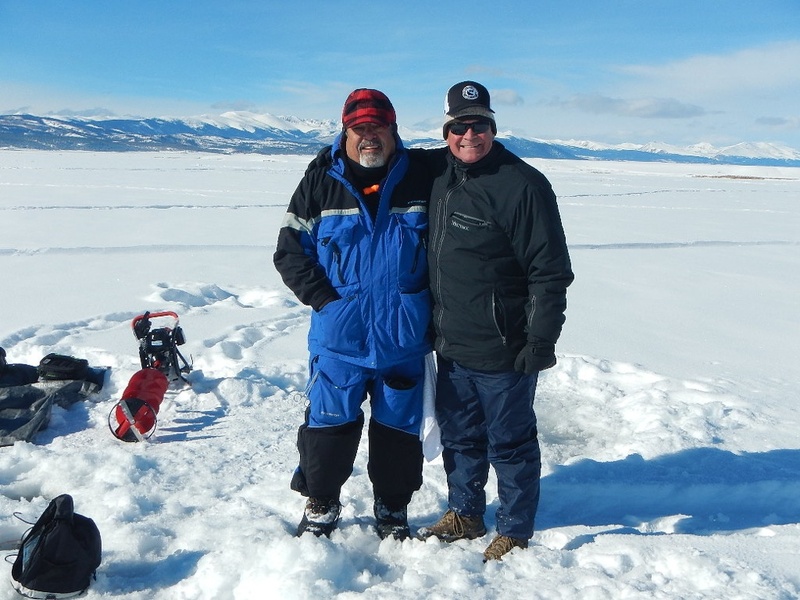 14-Cold, yet smiling ice fishing buddies in Colorado. 15-We met this local angler at the parking lot. He had been there very early in the morning. He said he had three maybe even bigger. All caught early in the morning. He had a very distinctive voice. He also had gear to minimum with maximum efficiency. A true old timer. If I heard him right, he was on the lake early in the morning and it was -27 F as he said! We departed happy for having the chance to fish together. 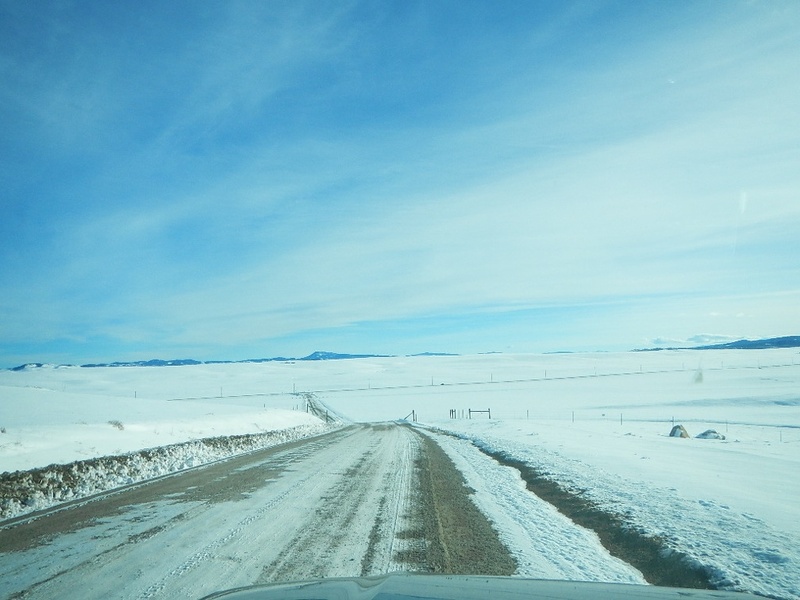 15-As far as eye can see snow. Is there a lake under it? Impossible to know without a map. 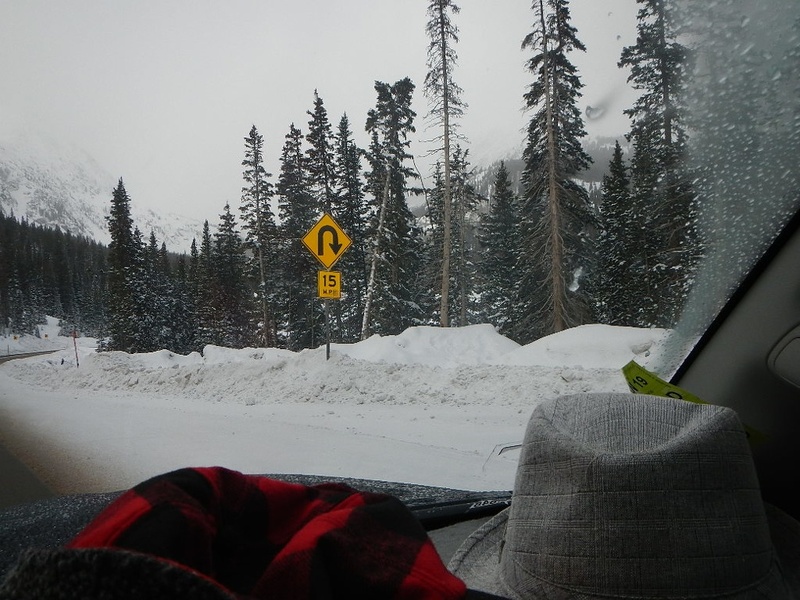 16-Somewhere under that snow is a lake. This would be the last night in Fairplay, Colorado. The ice fishing segment was over. 17-Leaving the Fairplay at last day of the trip. 18-Now I could see the road that I had traveled at night. 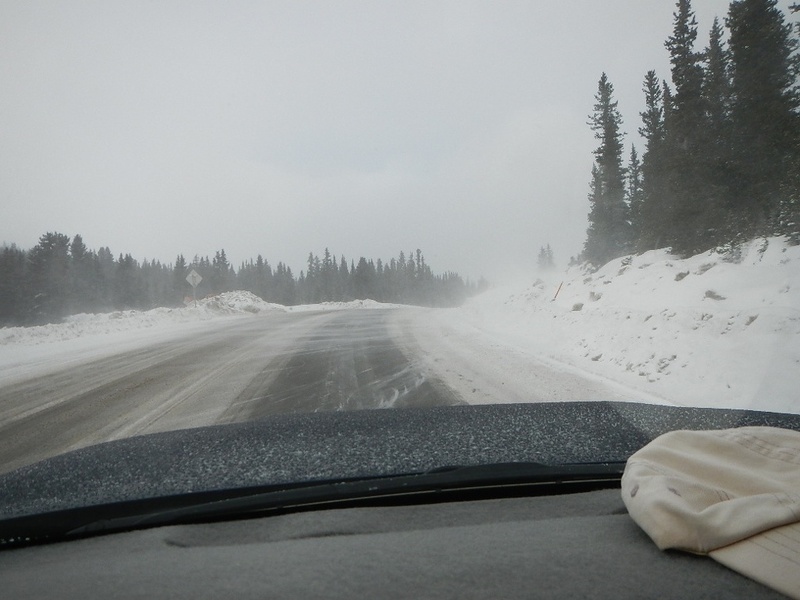 After 10 hours of on/off driving, in the dark and snow I had to take this HWY to get to Fairplay. 19-Not sure what town was this place. 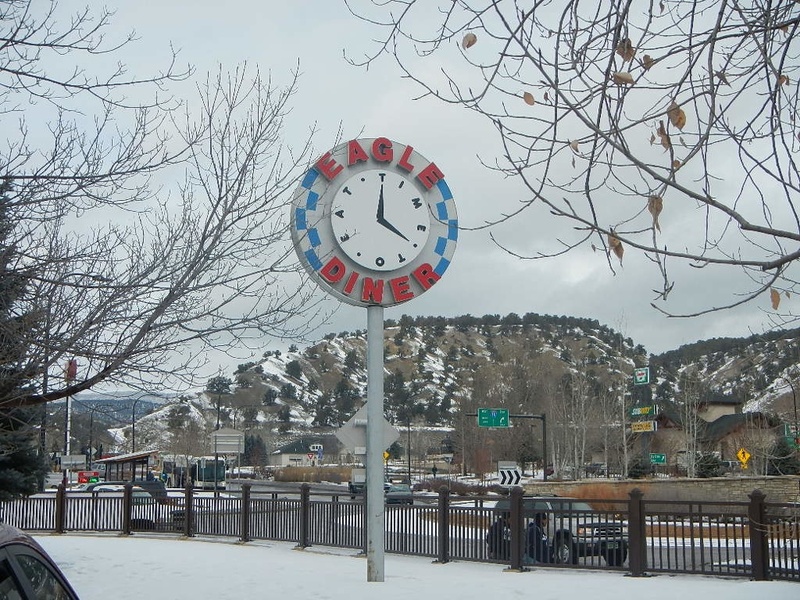 20-Stoped at an old fashion dinner at a town called Eagle, Colorado. The clock was the original one since who knows when. 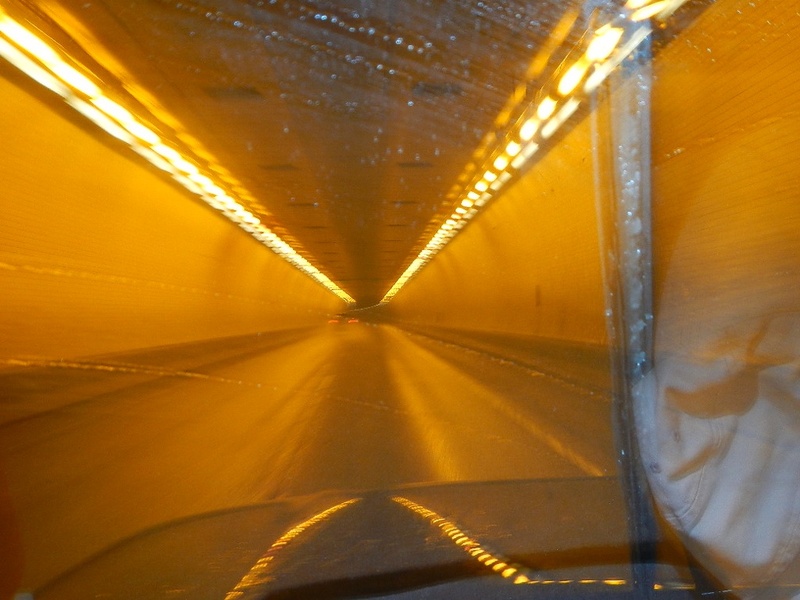 21-I like tunnels. Don’t you? 22-A sight of a river next to any road, puts me in a fly fishing mood. 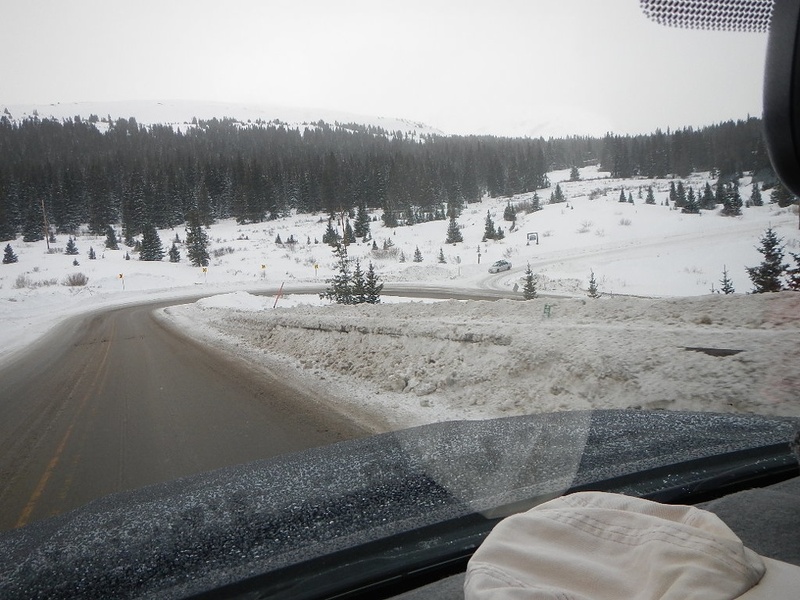 23-It was either a very long stretches of straight roads, or winding, uphill and downhill hairpin highways. 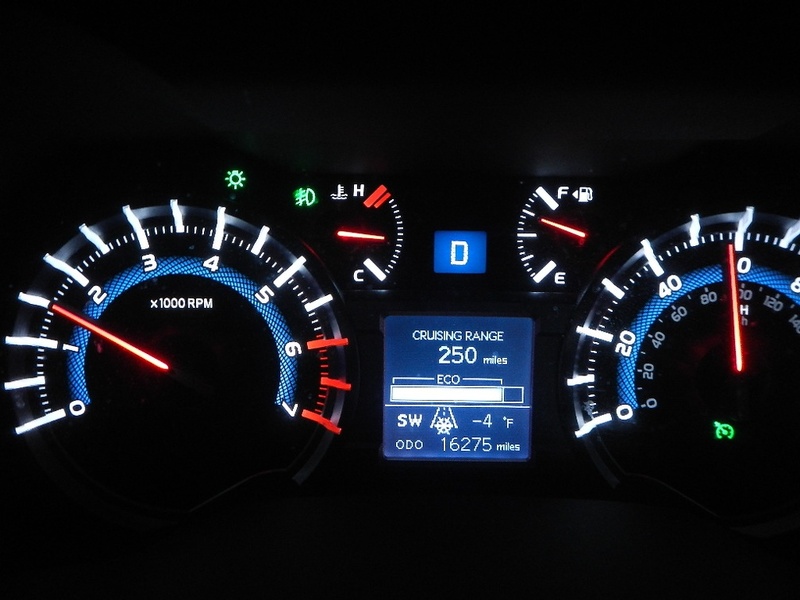 The cruise control option on the 4Runner was very helpful for the straight roads. Also in small towns, I used it to make sure, I do not exceed the posted speed limits. 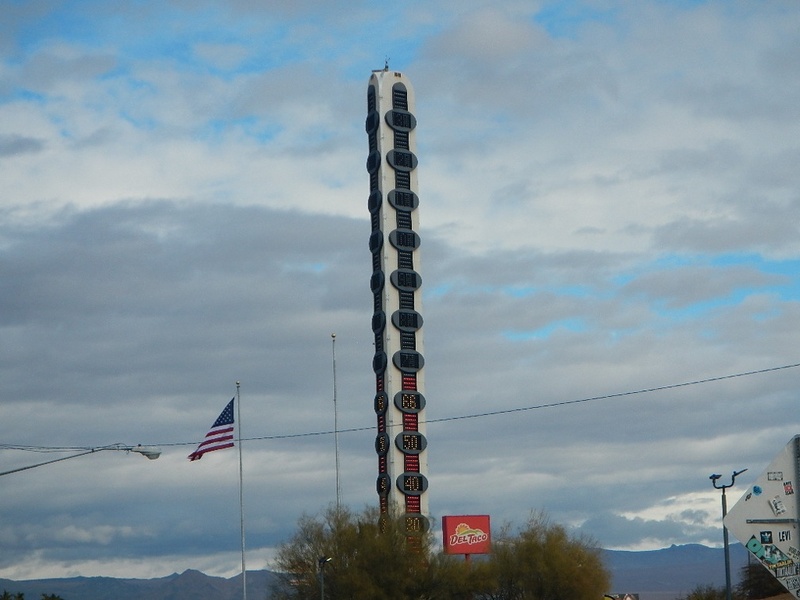 24-This is a famous landmark in town of Baker, CA. Not sure how accurate it was, since it read different than the one in the 4Runner. 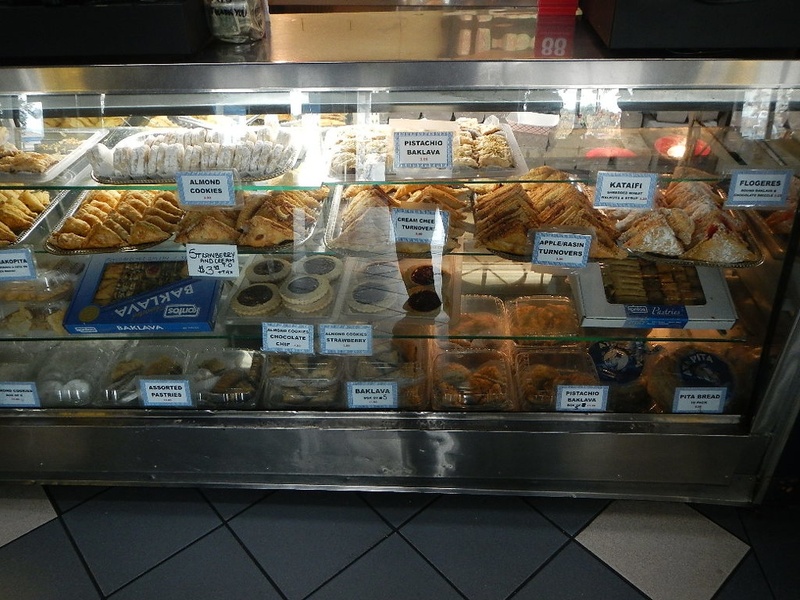 25-For the first time I stopped at a town called Baker, California. Just to check a place called Mad Greek Café. No more IN-N-OUT Burger for me when on this route. 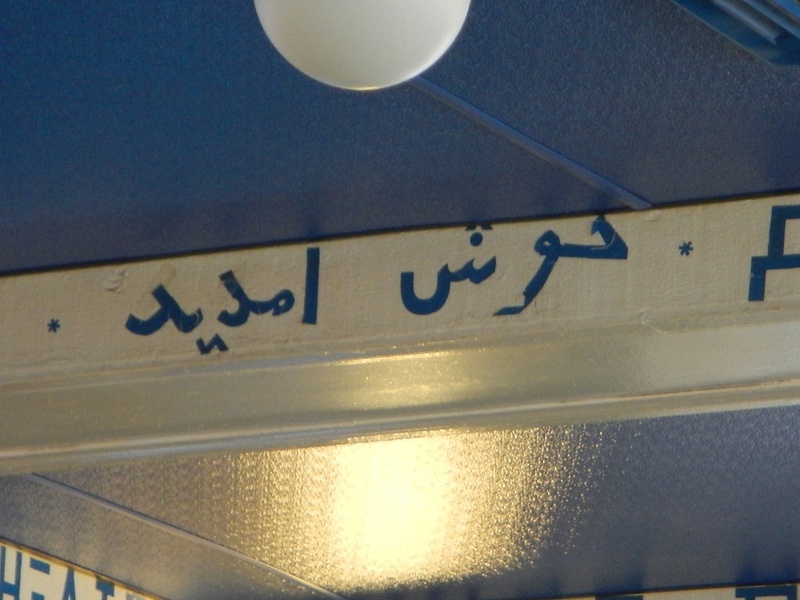 26-There was greetings and welcome written in many languages at the café. I had lemon soup since I was not too hungry, but had to finish it off with some desert. 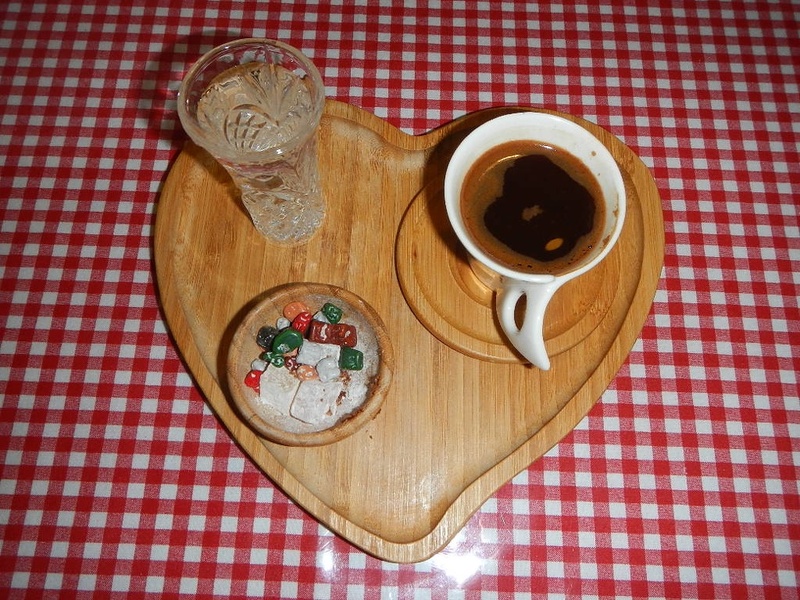 27-I had to have some Turkish (Greek) coffee with Kataife. 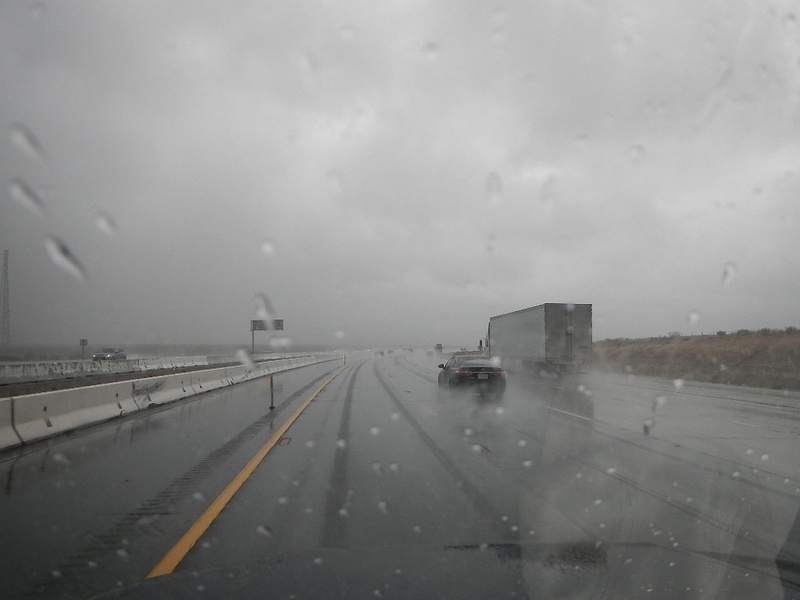 28-On the to Los Angeles, the rain got heavy at times. 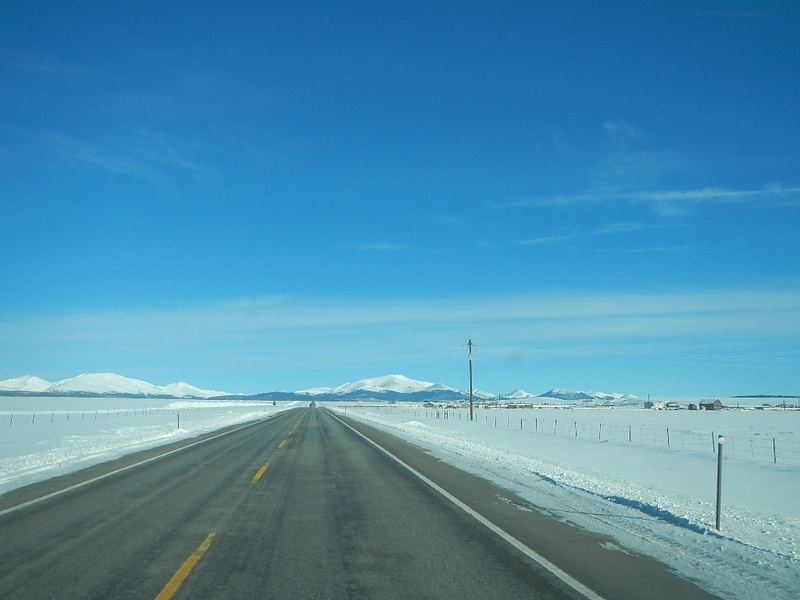 Once home, I was glad to be back safely having survived the many accidents by careless drivers. My bed at home, was very welcoming and provided me much needed rest. 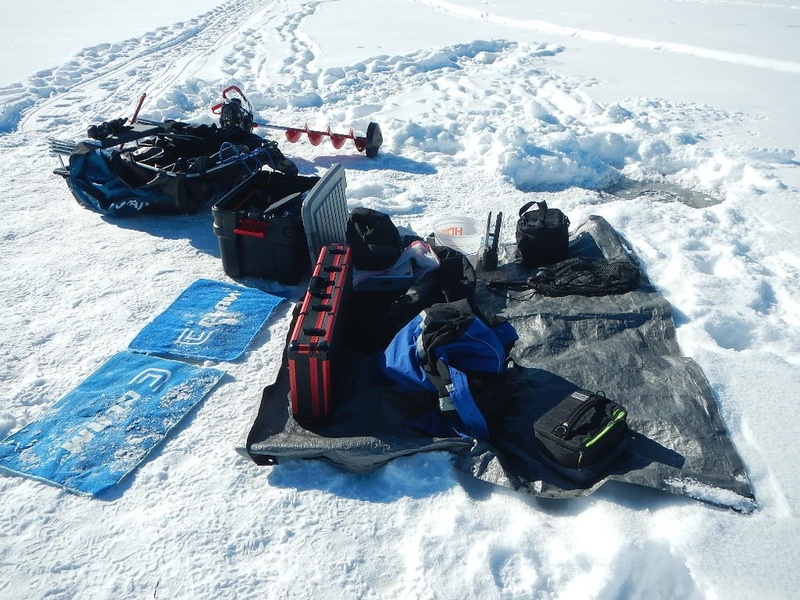 The challenge with ice fishing is not much the fishing part, but first getting to where the fish lives. The weather can be very inclement. 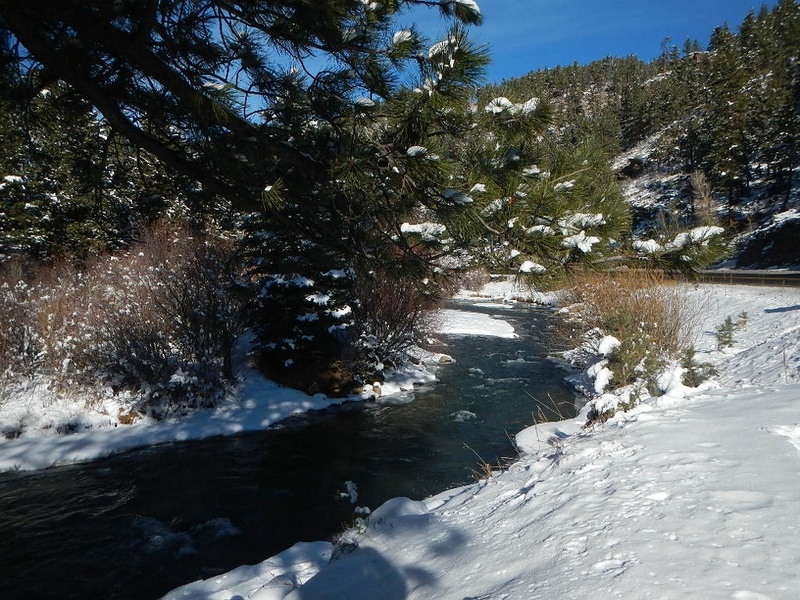 It has to be cold enough for water to freeze, and it usually had snowed the previous days. 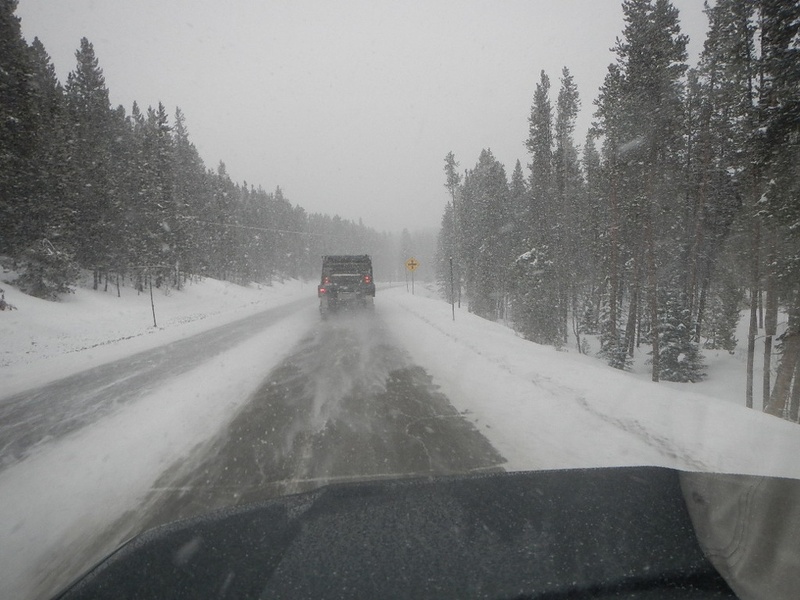 Roads to the lake/reservoir could be treacherous. 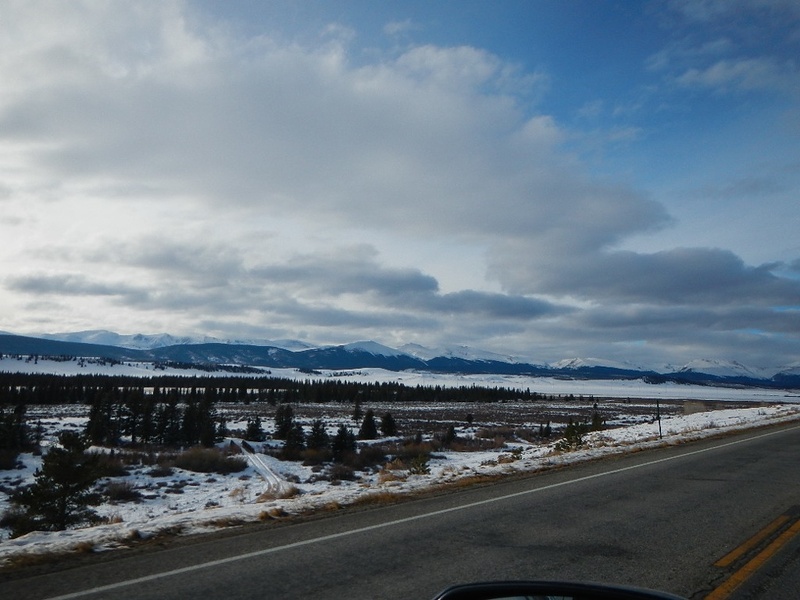 The high altitude of the most lakes and reservoirs is not easy to get used to unless you are local. 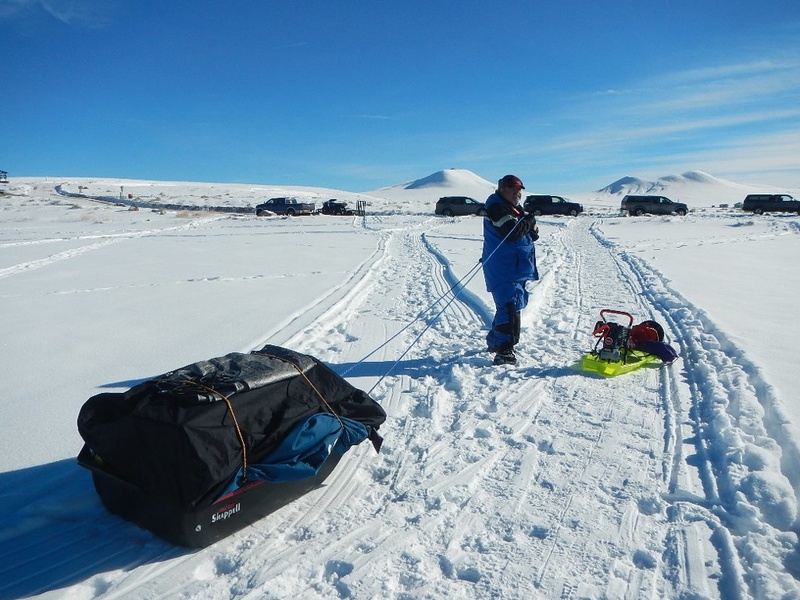 Unless you have a motorized means of getting from parking lot to the fishing spots, you have to pull a sled with your gear. That limits how far and where you can fish. Everything is cold and brittle; especially plastic items. By a simple tap, I broke the temple (the part that goes over your ear) of my favorite sunglasses. They are no longer available at REI or anywhere else. They are glacier glasses and I thought they were designed for cold climate. Finally, to be successful and more importantly safe, one needs to spend some money on proper clothing, fishing gear and even electronics. At minimum a (4) wheeled vehicle is almost a must have item. Therefore, I have developed a sense of respect for anglers who take on the challenge to go ice fishing. 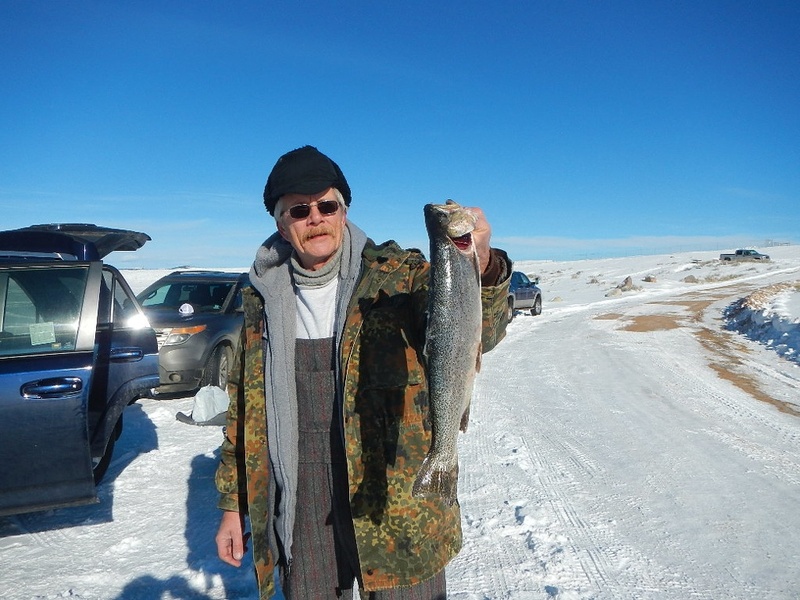 I know every time I am gasping for oxygen at a high altitude fishing spot, I say to myself, “that is it, I am never doing this again”, and then after catching some fish and resting, I look to the next trip. By now I have all I need for the future as to gear and such. I am building a sort of a storage unit for the 4Runner to make the loading and unloading the gear easier. I have even gotten some pills that supposed to help with lack of oxygen. 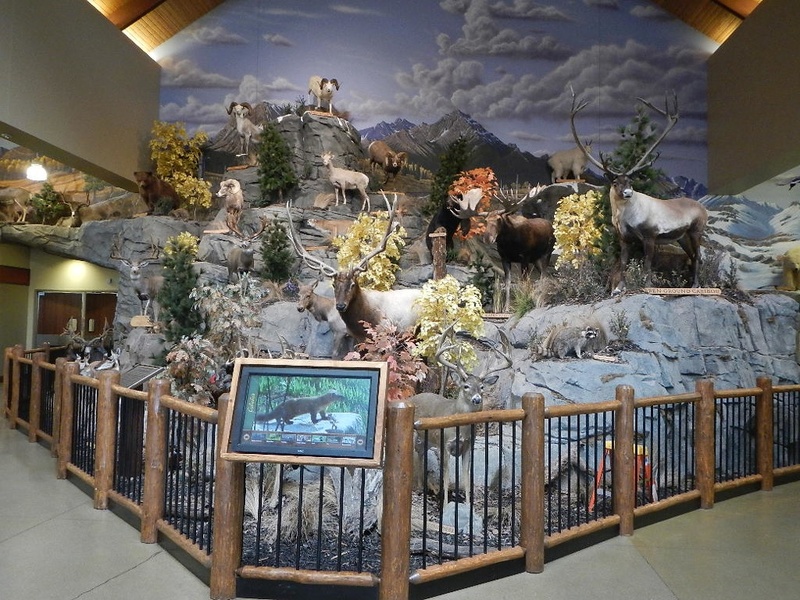 For that story, look for it here after my upcoming trip to Wyoming. Stay tuned to this website. Awesome report, I read all 4 parts from beginning to end! Cool adventure, thanks for sharing. A small trailer and one of these. Cardshark, next fall we will try to visit Ross. I have seen different version of the power sled. Very cool write-up Mahigeer, I read all four parts. Nothing like a solo roadtrip with some old friends sprinkled in. I look forward to reading about your trips in the future. I loved your report, as I love all your reports. That is a great epic trip. Fantastic scenery, beautiful country, and pretty nice fish too. I'm totally diggin your route too. 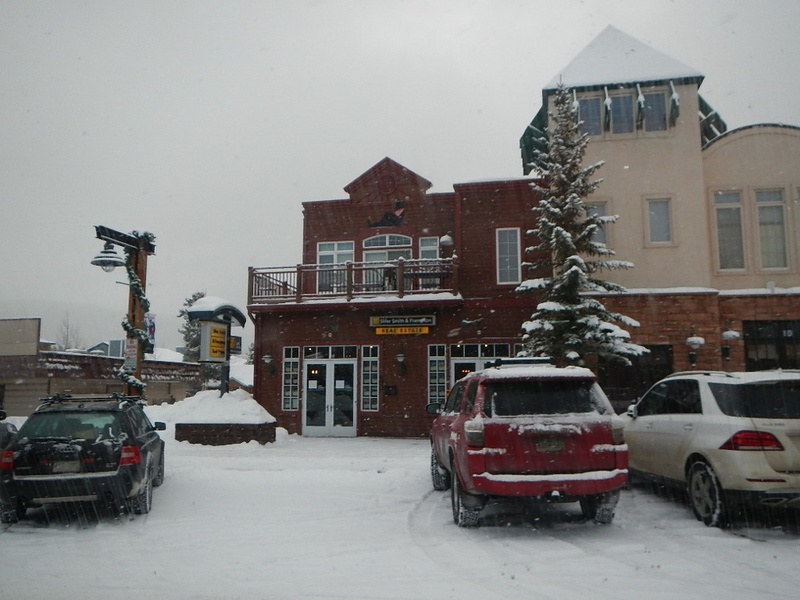 Park City is a fantastic place and ski area. 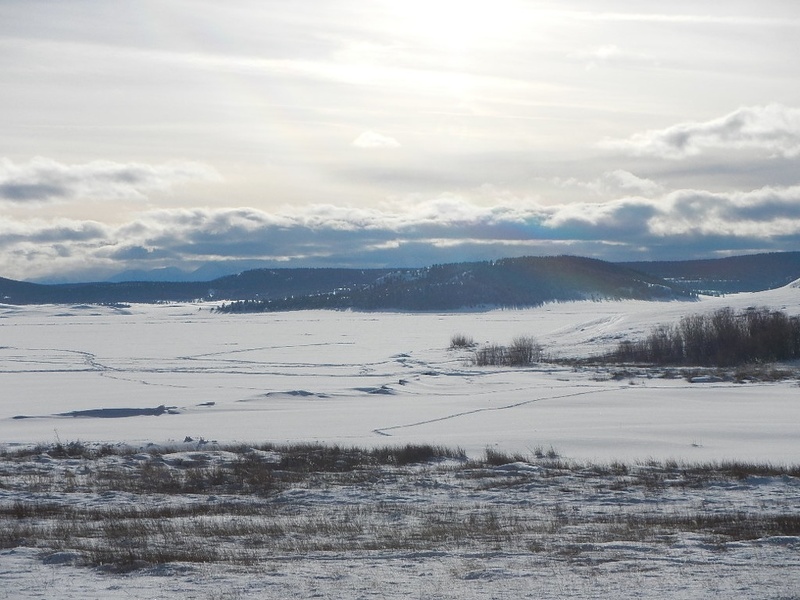 I've stayed and skied there in my racing years, long before the Winter Olympics were held there. Wish I knew Magic then. I would have loved to ski with him. 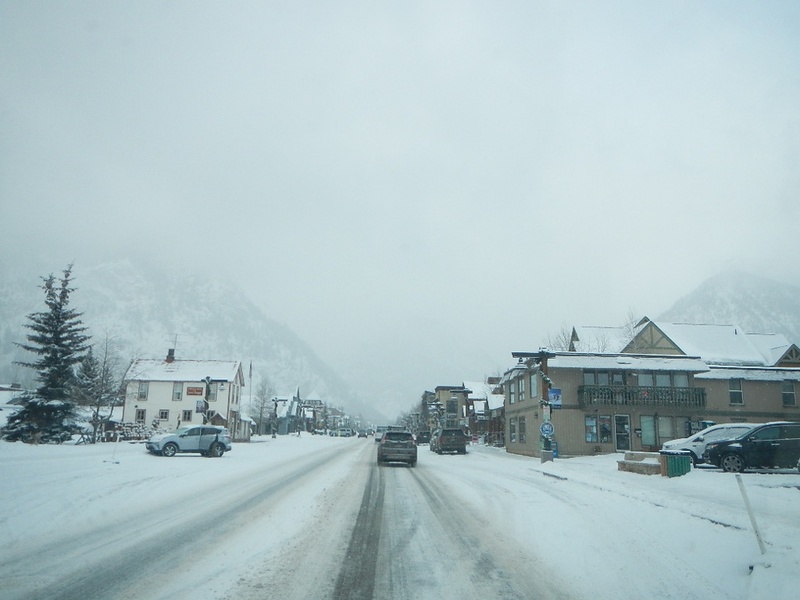 Great ski area and home to former US Downhill skier/Legend, Billy Kidd. And how about that Turkish Restaurant?!! 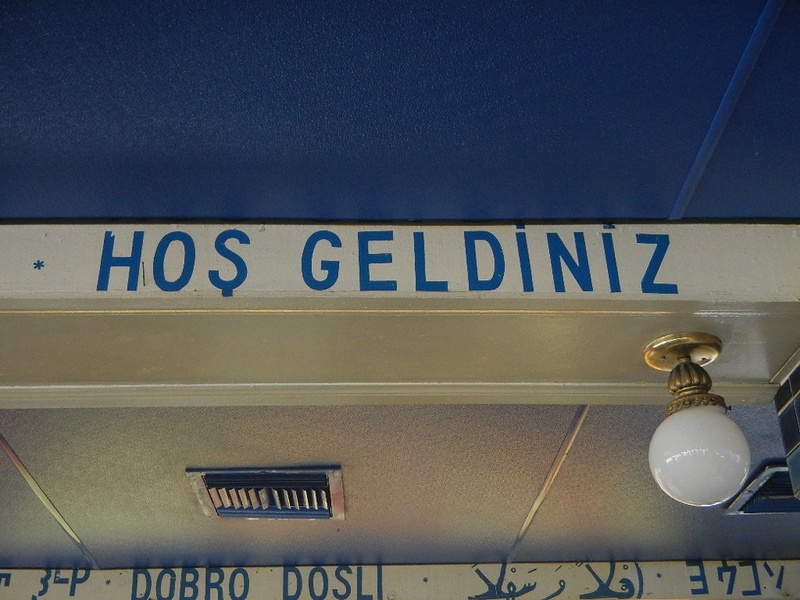 Iskender Kebab is a classic! I grew up with all that stuff. I hope you brought some home. 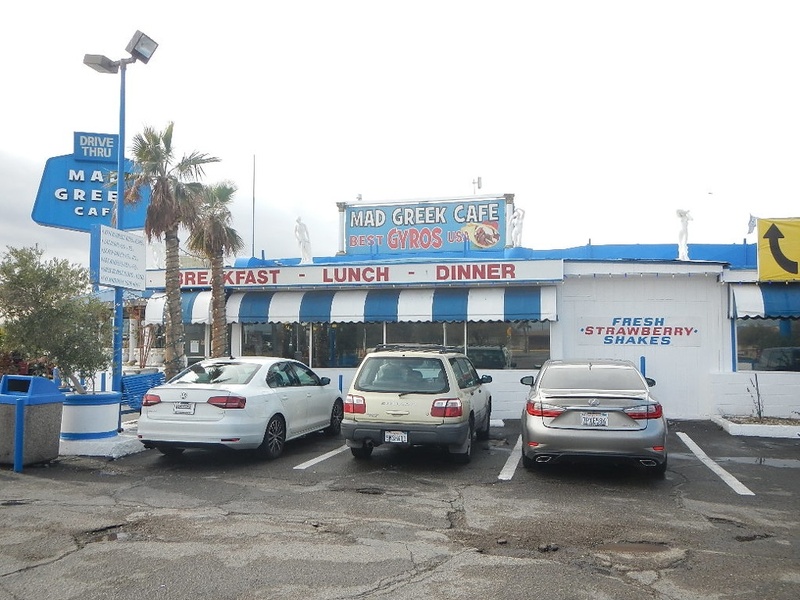 The Mad Greek is a perfect stop on the way to Vegas. In-N-Out has nothing on that place. 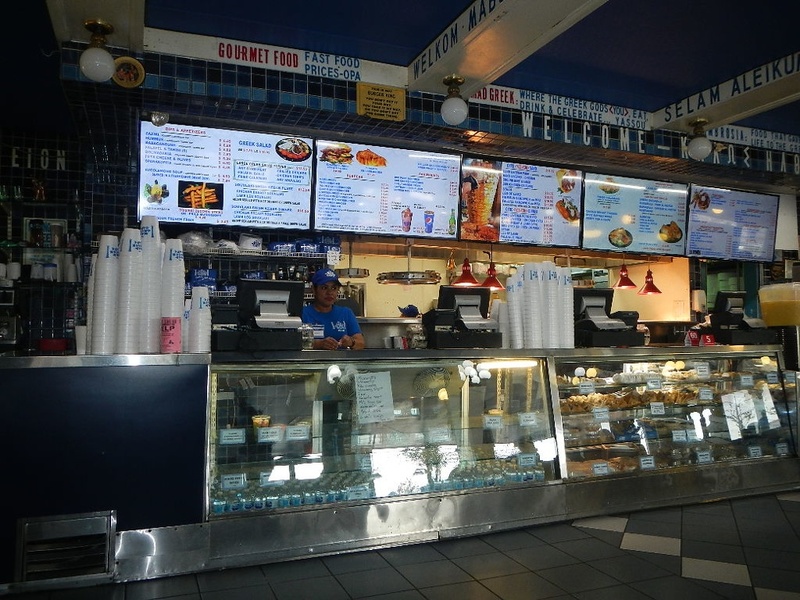 Their milk shakes are insanely good ... assuming you have any room left from the awesome food. I stopped there and met the owner some years ago. Turns out, he has a couple of other similar restaurants in and around Vegas. His family and friends help him run his outfits. It was like a walk down memory lane when I was in there. I think I'm overdue for a Vegas trip. Your report is exactly what I needed. I will revisit this writeup frequently. All times are GMT -8. The time now is 03:34 PM.